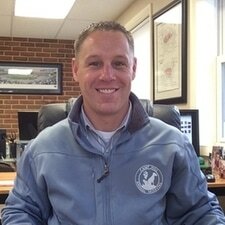 Josh received his bachelor's degree from Penn State University and his MBA from Lebanon Valley College. Josh bought the practice in 2003. ​Dr. 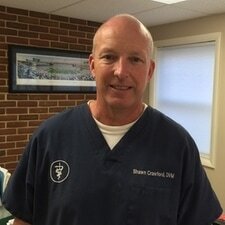 Crawford graduated from Tufts University and has been a veterinarian since 1995. He's been with the Camp Hill Animal Hospital since 2003. 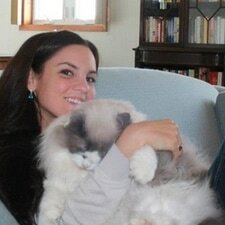 Dr. Persia graduated from the University of Pennsylvania and has been a veterinarian since 1978. She's been with the Camp Hill Animal Hospital since 1984. 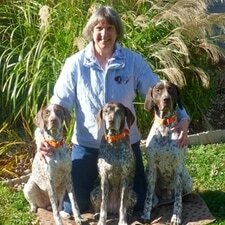 Dr. Samko graduated from The Ohio State University and has been a veterinarian since 1994. She has also completed the post doctoral training program in small animal acupuncture from The Chi Institute of Traditional Chinese Veterinary Medicine. 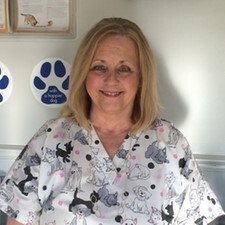 She's been with the Camp Hill Animal Hospital since 2018. ​Dr. Vukovich graduated from the University of Pennsylvania and has been a veterinarian since 1979. She's been with the Camp Hill Animal Hospital since 1980. Jami has been a veterinary technician since 2008 and has been a veterinary technician at the Camp Hill Animal Hospital since 2015. 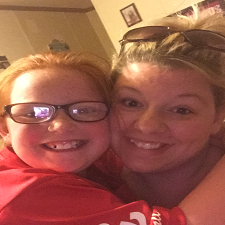 Lindsay has been a certified veterinary technician since 2010 and has been a veterinary technician at the Camp Hill Animal Hospital since 2017. Erin has been a veterinary technician since 2011 and has been a vet-tech with the Camp Hill Animal Hospital since 2017. Meghan is a licensed veterinary technician and has been a vet-tech with the Camp Hill Animal Hospital since 2014 & helps out on an as needed basis. 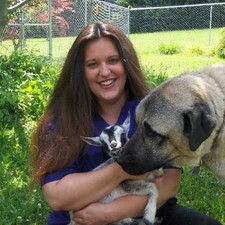 Gen's a licensed vet-tech and has been with the Camp Hill Animal Hospital since 2008 & helps out on an as needed basis. 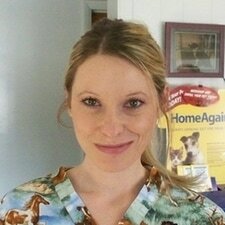 Brandi has been a receptionist at the Camp Hill Animal Hospital since 2008. Becky has been a receptionist at the Camp Hill Animal Hospital since 1996. 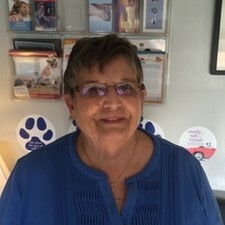 Jean has been working in the veterinary field since 1980 and joined the Camp Hill Animal Hospital in 2010.